A mouthful of that could change your perspective. 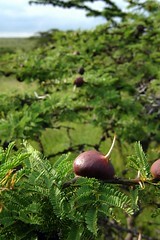 Most acacias make toxins that it rushes to leaves that are under attack by browsers. The whistling thorn doesn't. 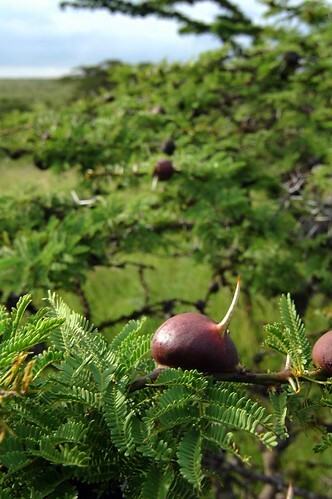 It is infested with stinging ants that swarm out and prepare to bite anything they can when the branch is disturbed. Most browsers seem to avoid infested bushes, perhaps because the ants stink of formic acid.